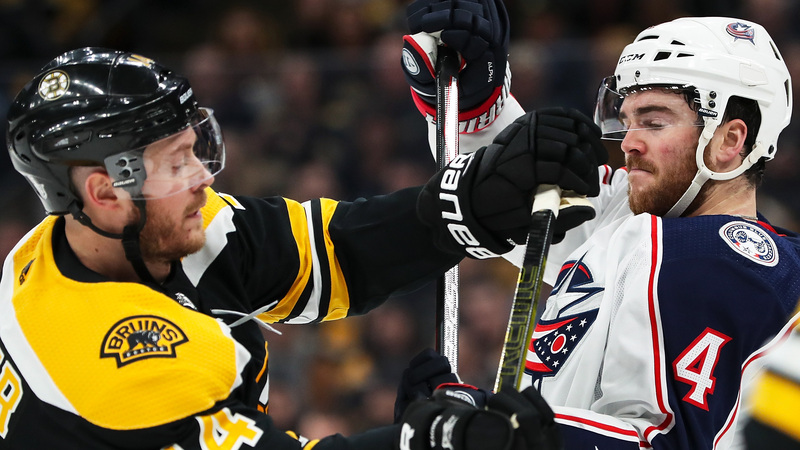 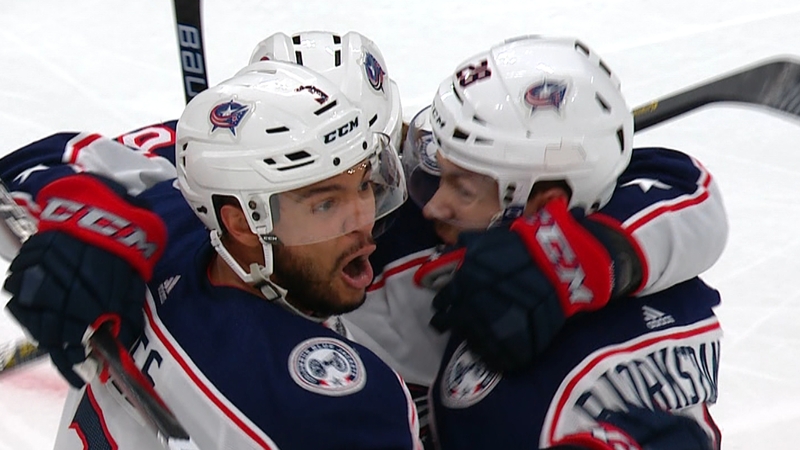 The Blue Jackets racked up 40 hits in Game 1 including a hit that forced Bruins' David Krejci to leave the game. 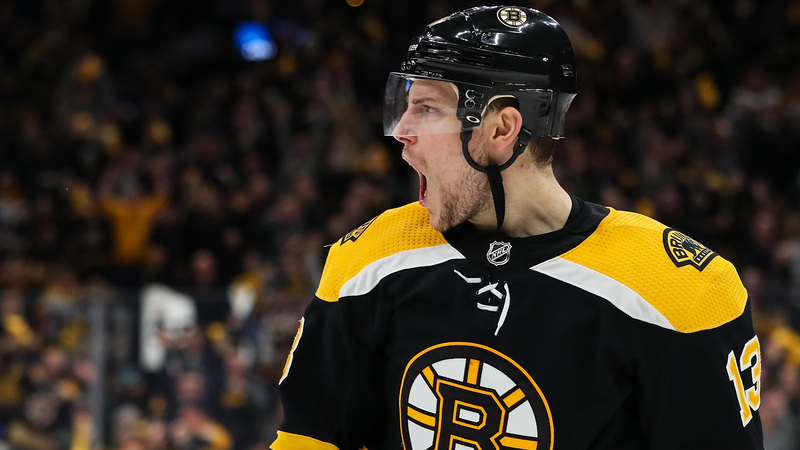 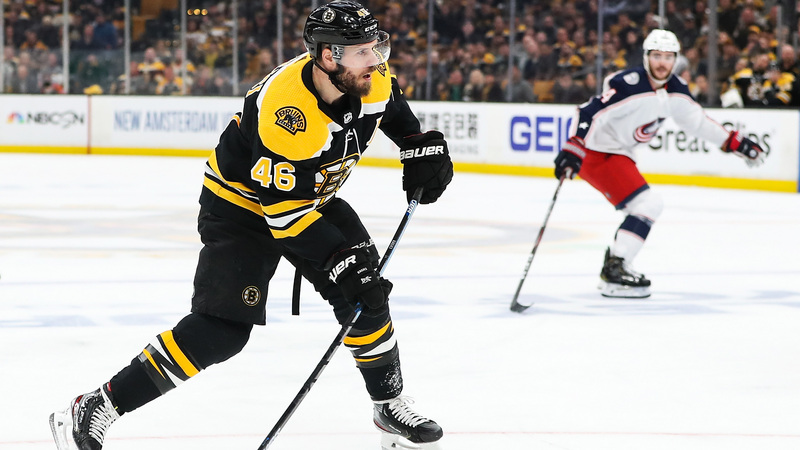 Bruins coach Bruce Cassidy says David Krejci is day-to-day after taking a hit in Game 1 that caused him to leave the game. 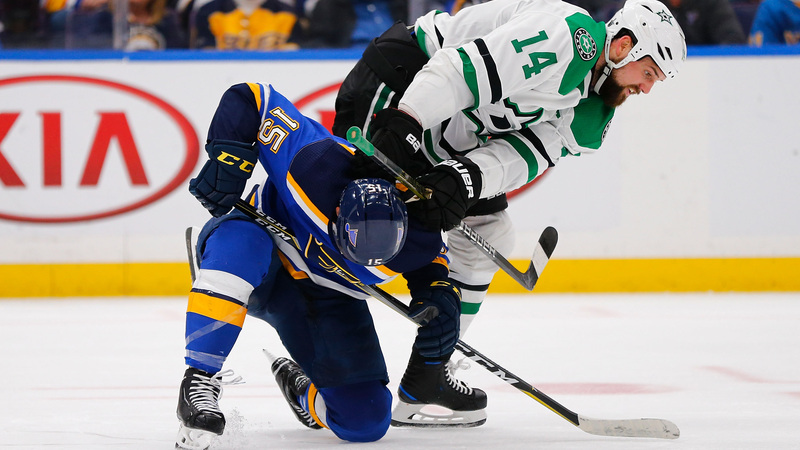 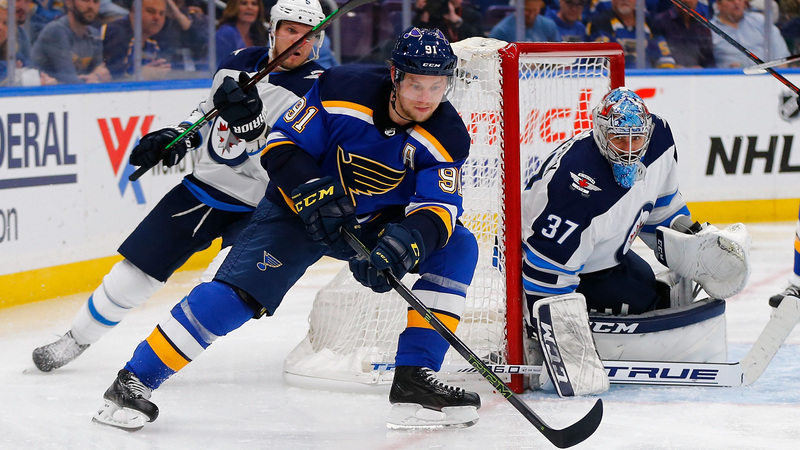 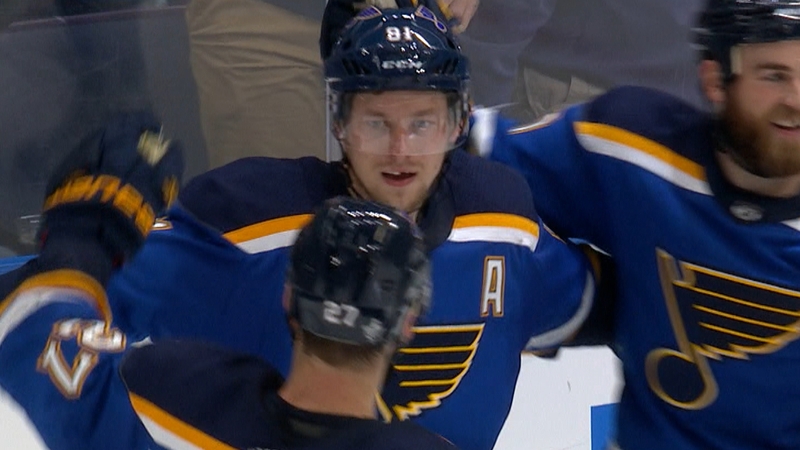 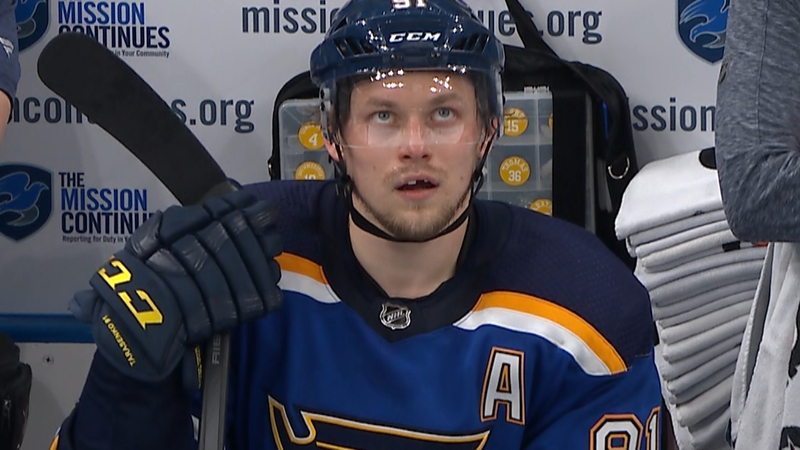 Jordan Binnington's strong goaltending is transforming the Blues, and he and Vladimir Tarasenko helped power St. Louis to an early series lead vs.
Vladimir Tarasenko scores two goals and Jordan Binnington saves 27 shots as the Blues take a 1-0 series lead over the Stars. 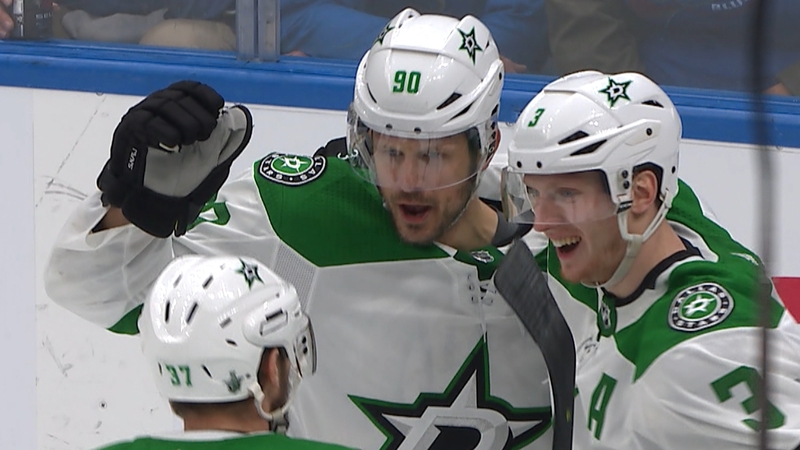 John Klingberg beats his man and sets up an open Jason Spezza who slaps in a one-timer to tie the game 1-1. 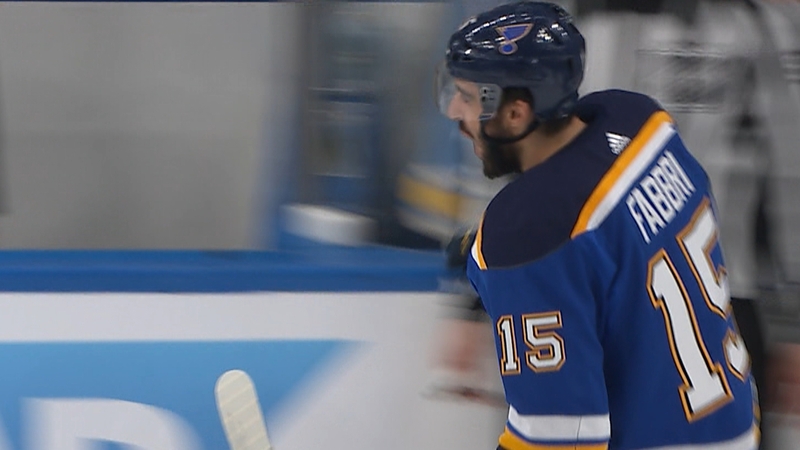 Robbie Fabbri races down the ice and goes through the wickets on Stars goalie Ben Bishop to give the Blues a 1-0 lead. 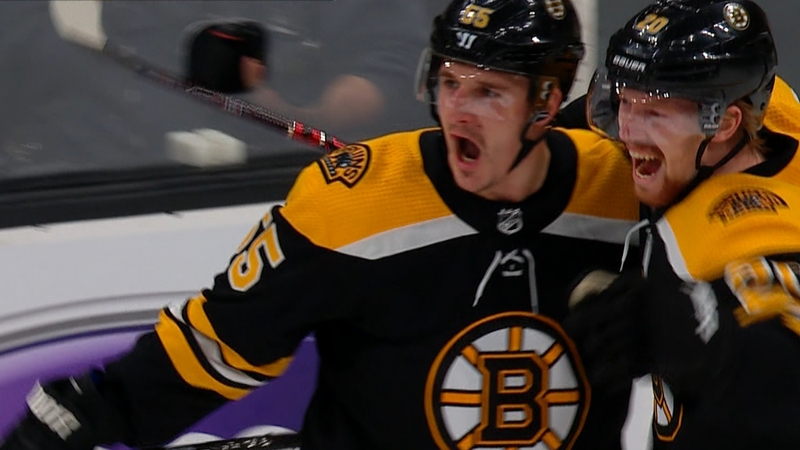 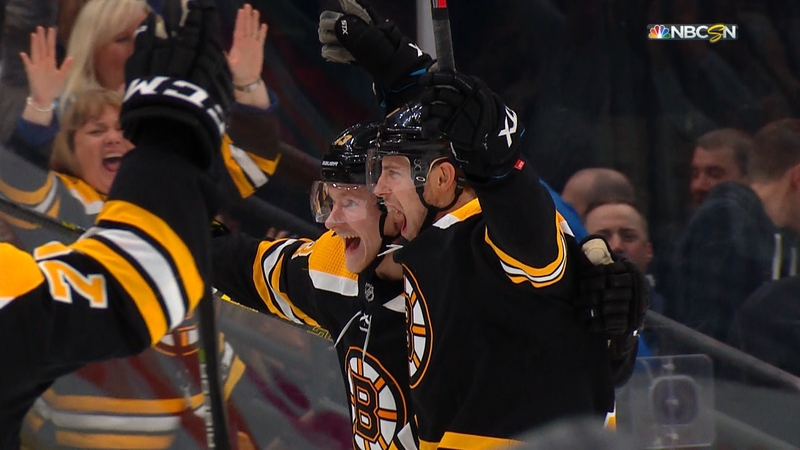 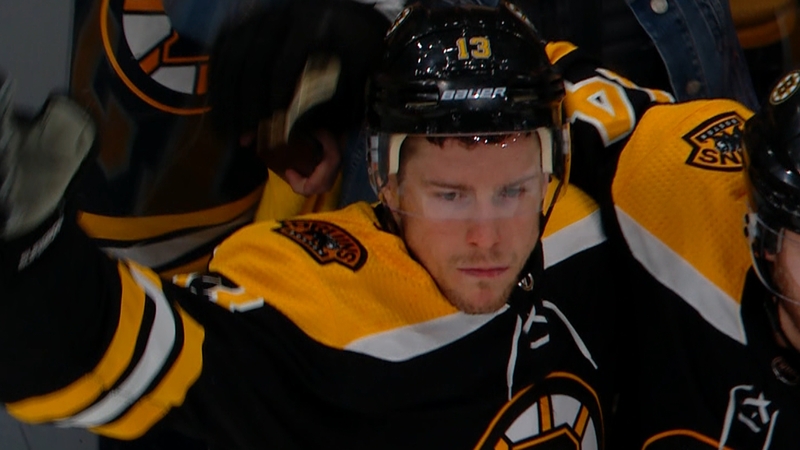 Charlie Coyle gets a pass from Marcus Johansson and smashes a one-timer to tie the game with less than five minutes remaining in the third period. 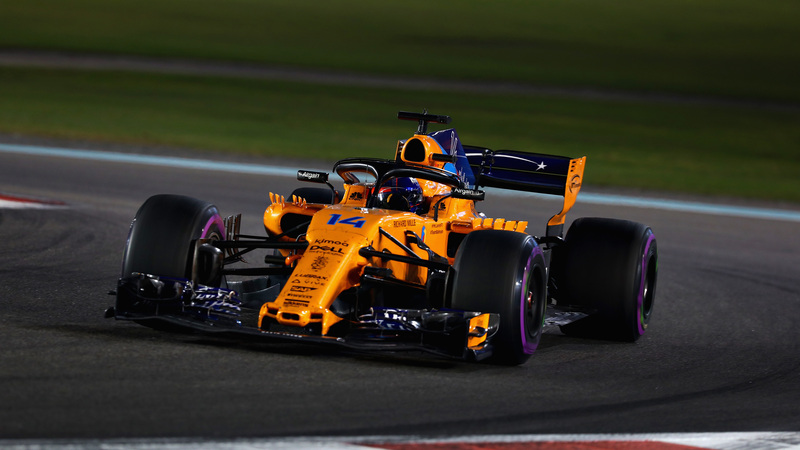 Fernando Alonso says that he wasn't able to learn much during testing at Indianapolis because of poor weather conditions and mechanical issues. 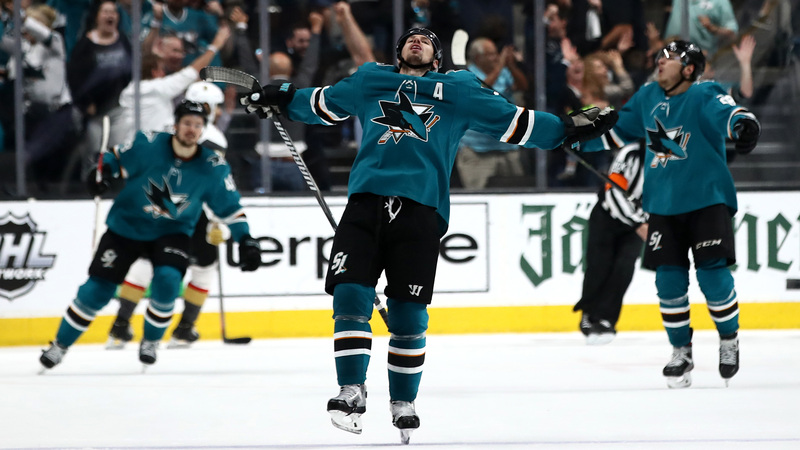 Two high-powered offenses will face off as the Sharks and Avalanche clash in Round 2 of the Stanley Cup Playoffs. 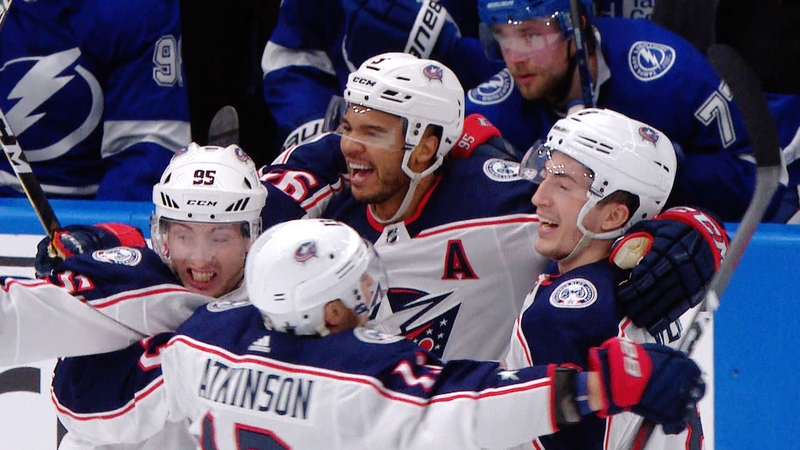 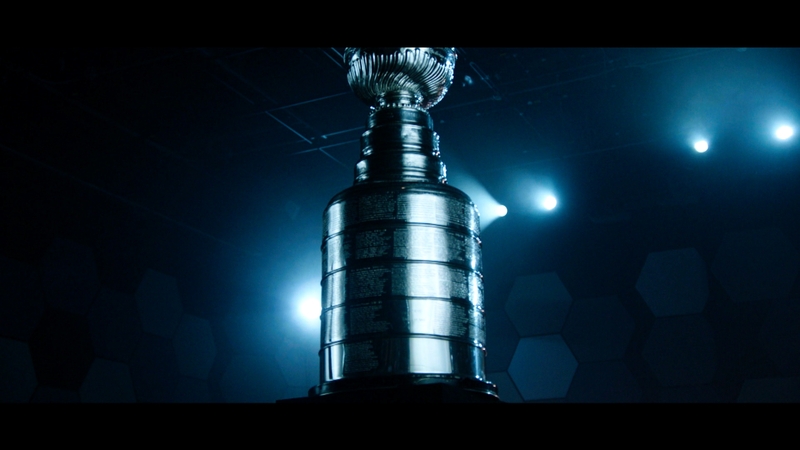 Lord Stanley has a story to tell, see which team writes the latest chapter as Round 2 of the Stanley Cup Playoffs begins. 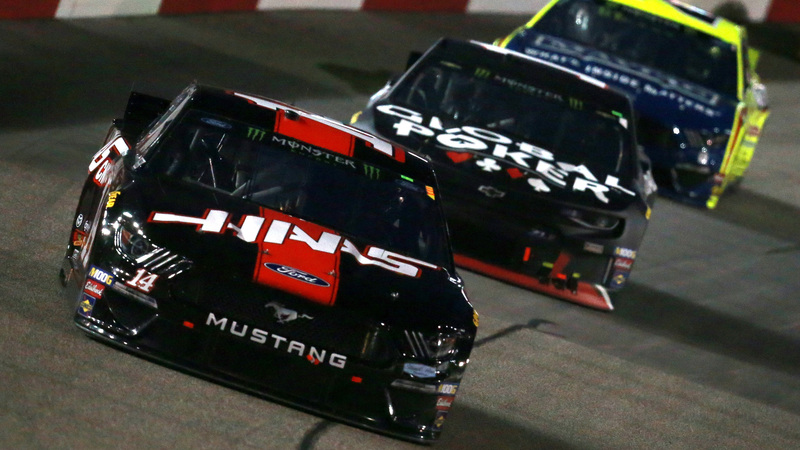 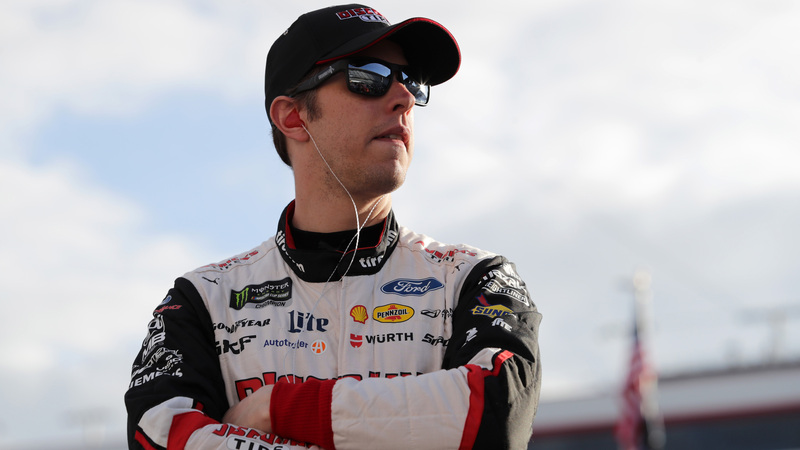 NASCAR America unveils the top five upsets of all-time at Talladega Superspeedway. 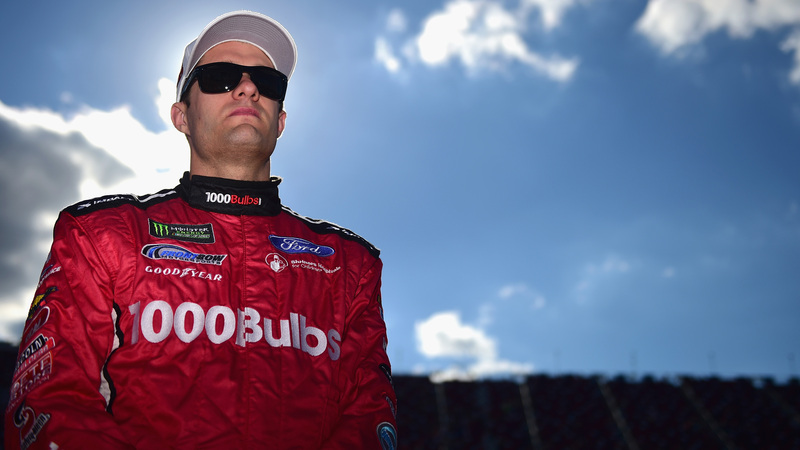 AJ Allmendinger and Parker Kligerman explain what separates Talladega from other superspeedways on the NASCAR circuit. 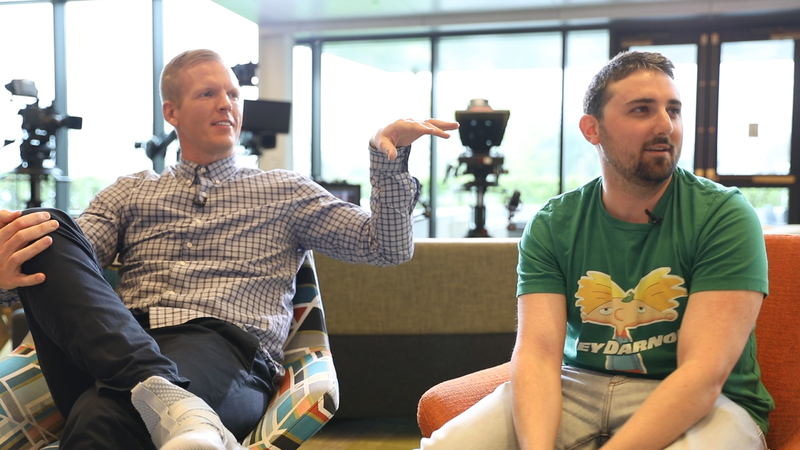 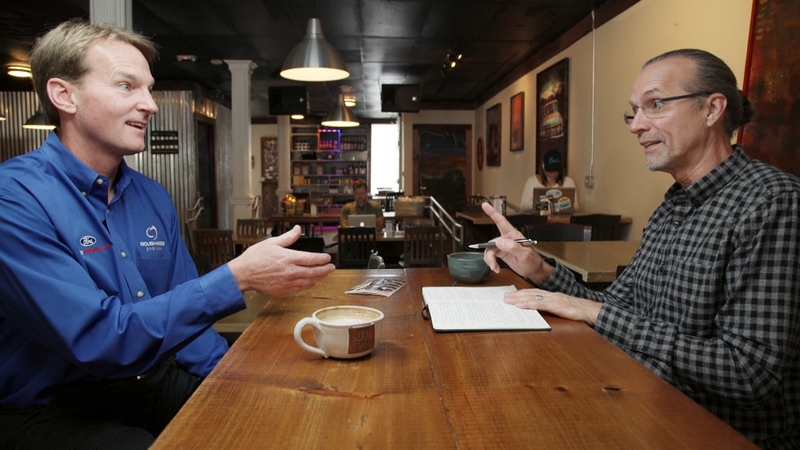 Chris Simms sits down with resident Jets fan of Simms: Unbuttoned, James Kaminsky, to reminisce about the team's bad NFL draft picks. 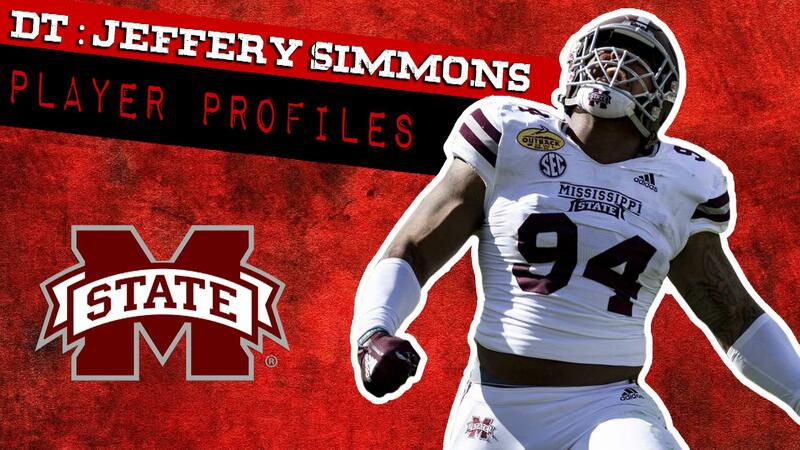 Assuming that Jeffery Simmons returns healthy, he will be a great longterm pickup for a NFL team. 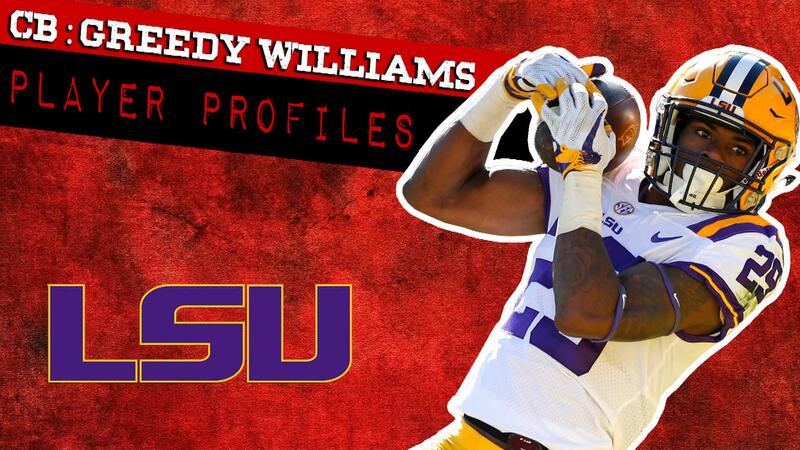 Greedy Williams is going to be a real pest for all No. 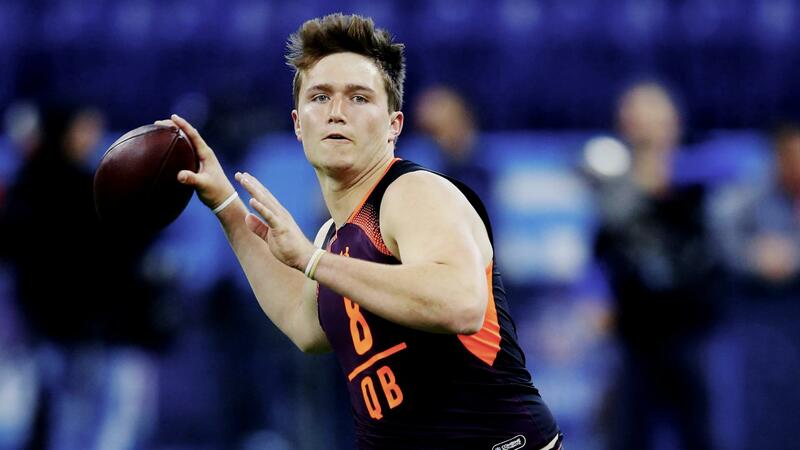 1 receivers and is the top corner in this year's draft class. 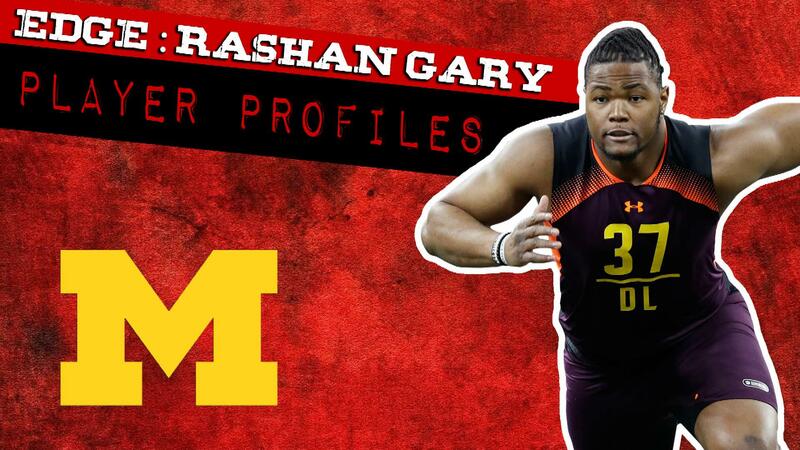 Rashan Gary could be a boom if he reaches his full potential, but has a long way to go in order to do so and thus carries a serious risk of busting. 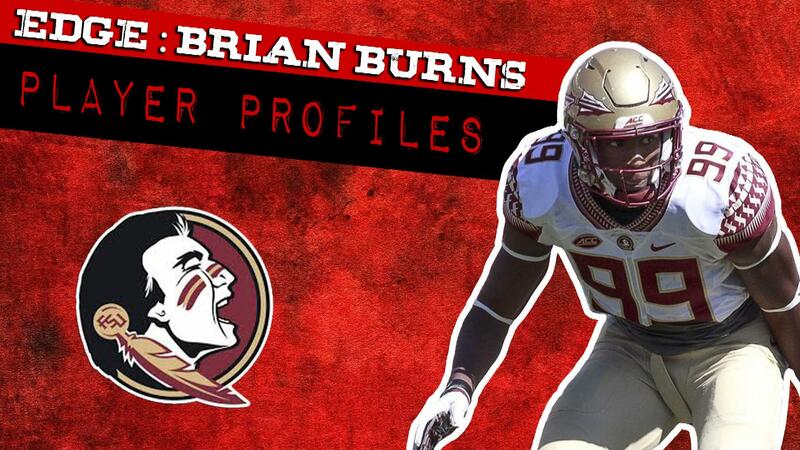 Brian Burns has super-sonic speed coming off the edge and a change-of-pace inside spin move, making him a top-10 prospect in this draft class. 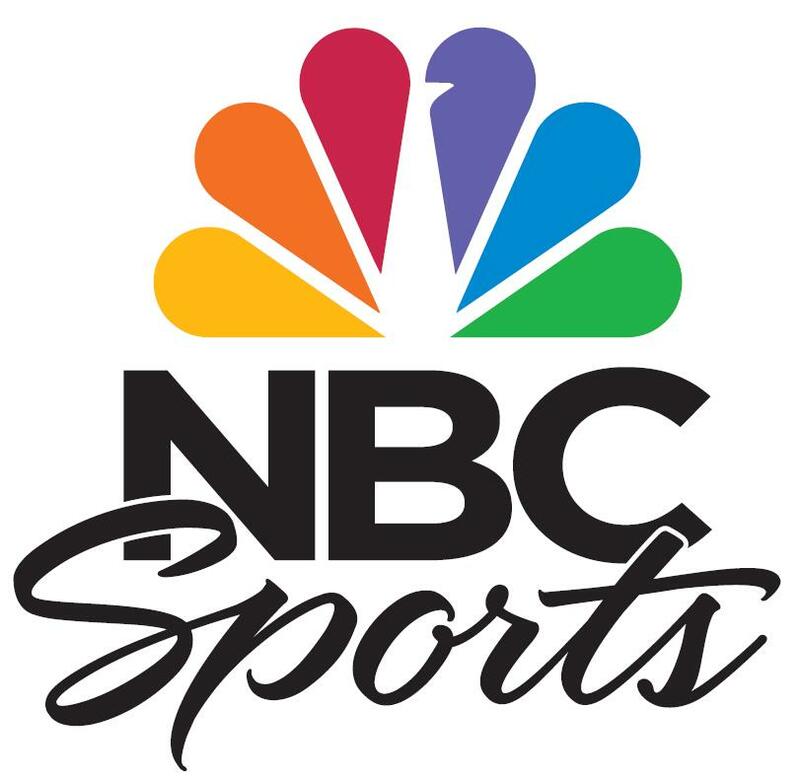 The Cardinals and Giants are keeping everybody guessing ahead of the draft, while Chris Simms preps for his watch party in New York.